REKSOLINDO provides solutions for material and chemical laboratory testing. 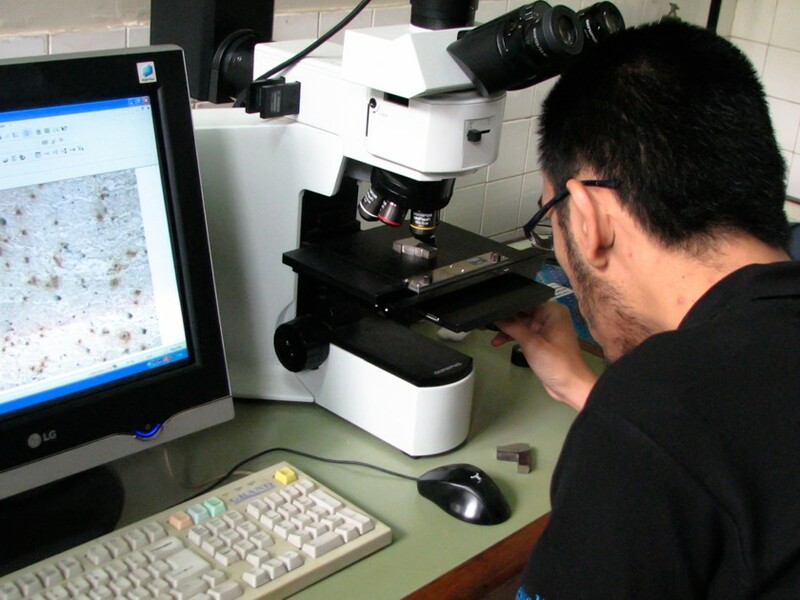 For material testing, our services mainly in the area of mechanical testing, chemical composition analysis, metallographic testing and corrosion testing including microstructure analysis, XRD, SEM and EDS. We also provide inspection services to determine the condition of equipment material by the various of non destructive testing methods.